Mine Kaplangı is the co-founder of Collective Çukurcuma. 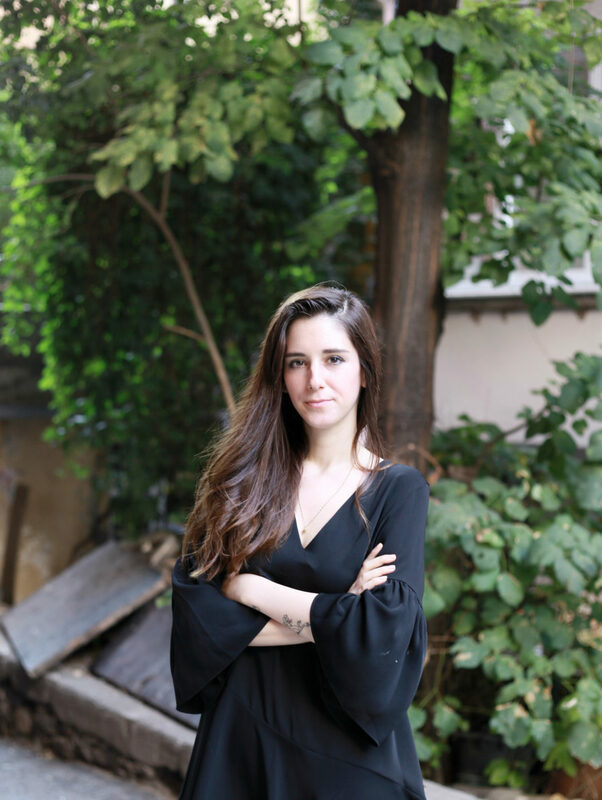 She is currently working as an artist representative and curator at BLOK art space contemporary art space in Istanbul. She received her bachelor degree in Philosophy in Istanbul University and MA (Certificate Program) in Philosophy of Arts & Aesthetics in Bologna University/ DAMS Faculty. She is also working as a freelance editor for contemporary art platforms like Artunlimited and Artfridge. 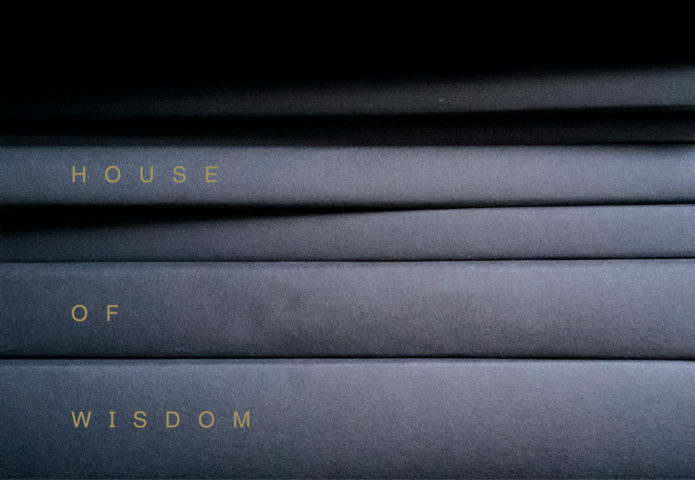 Kaplangı curated the 2017 exhibition House of Wisdom at Framer Framed.